At the time of writing this we are still blessed with a nice window of cooler weather. 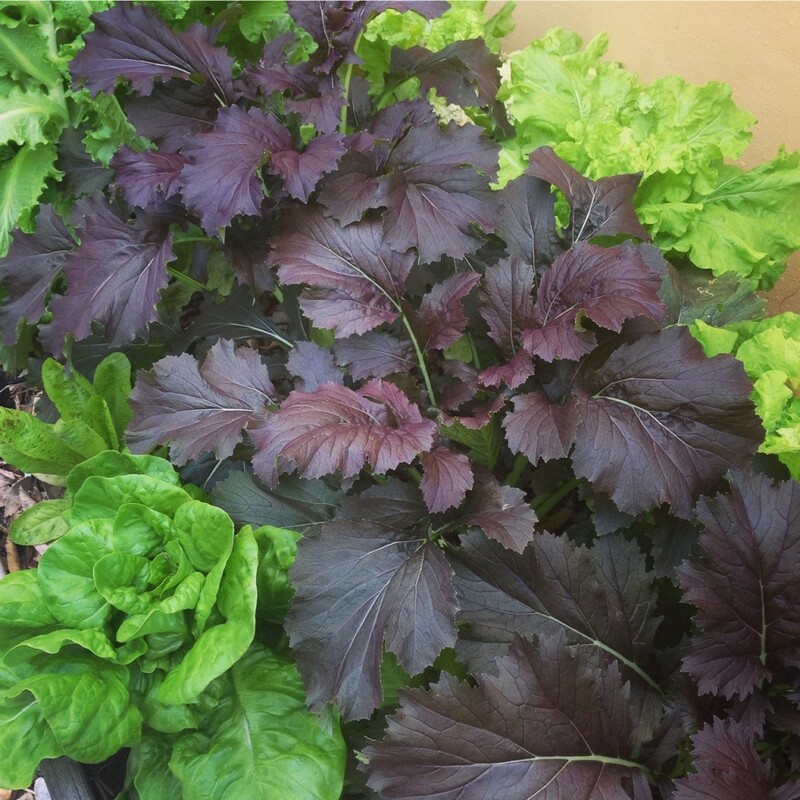 It is a time when South Florida can grow a wide selection of favorite veggies and herbs that will not usually grow well in our warmer rainy season. Plants currently in stock can be seen here. Our raised bed garden packages are a great way to grow cool veggies and herbs. It is also a good time to start planning for food forest planting, which usually happens in late spring or summer. This entry was posted in Edible Garden News and tagged compost in Miami, Dylan terry Miami, Dylan terry ready to grow, edible gardens florida, edible landscaping, Edible perennials, edible school gardens, Fall planting south florida, florida edible landscaping, florida edible plants, food forest, Garden to table, Gardening raised bed, Grow vegetables, growing bananas in south florida, Growing herbs in Miami, Growing herbs in south florida, growing vegetables, Growing vegetables in South Florida, Heat tolerant vegetables, herb plants, Hot weather edible gardens, how to grow an edible garden in south florida, irrigation for gardens, low maintenance florida garden fruits vegetables, Miami Permaculture, miamiediblegardens.com, organic garden, Organic garden company south florida, Organic gardens Miami, organic vegetable maintenance florida, Permaculture for south florida, Raised Bed Gardens Miami, Raised beds Miami, ready to grow gardens, Ready-to-Grow Gardens Miami, Slow Food Miami, south florida edible landscaping, south florida edible plants, South Florida herbs, south florida raised bed gardens, tropical fruit trees, vegetable garden, Vegetable plants in Miami. edible plants in south florida, Veggie garden, where can i get compost in Miami, Winter vegetable garden. Bookmark the permalink.